When will be Beulah next episode air date? Is Beulah renewed or cancelled? Where to countdown Beulah air dates? Is Beulah worth watching? “Beulah” became the first ever TV series that starred an African-American and the very 1st to star an African-American woman until “Diahann Carroll” did it again in the series “Julia” that premiered on 17 September 1968. “Beulah” was a situation comedy that followed on the heels of its’ predecessor on Radio but with an entirely New cast of Stars. The show premiered on Tuesday night, 3 October 1950 at 7:30 PM on “ABC” TV. Each show episode was 30 minutes long and the series aired on the same night, same time and same channel until its’ final episode aired on 22 September 1953. Three different actresses played the title role--Ethel Waters, Hattie McDaniel, and Louise Beavers. 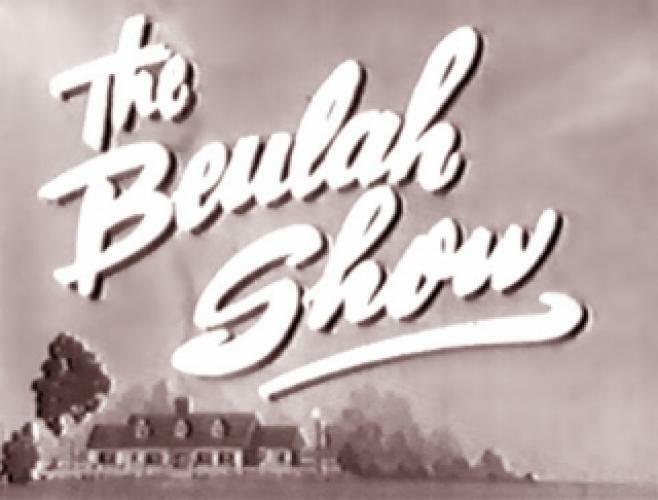 EpisoDate.com is your TV show guide to Countdown Beulah Episode Air Dates and to stay in touch with Beulah next episode Air Date and your others favorite TV Shows. Add the shows you like to a "Watchlist" and let the site take it from there.